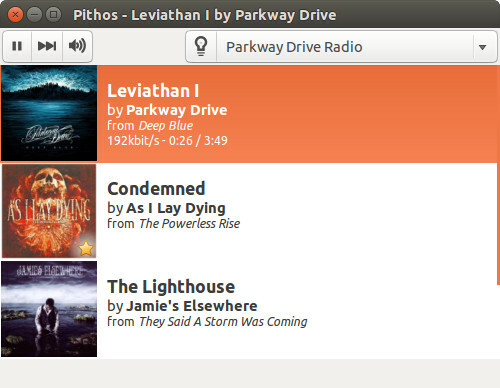 Brief: This quick post shows you how to install Pandora client Pithos in Ubuntu and other Ubuntu based Linux distributions. 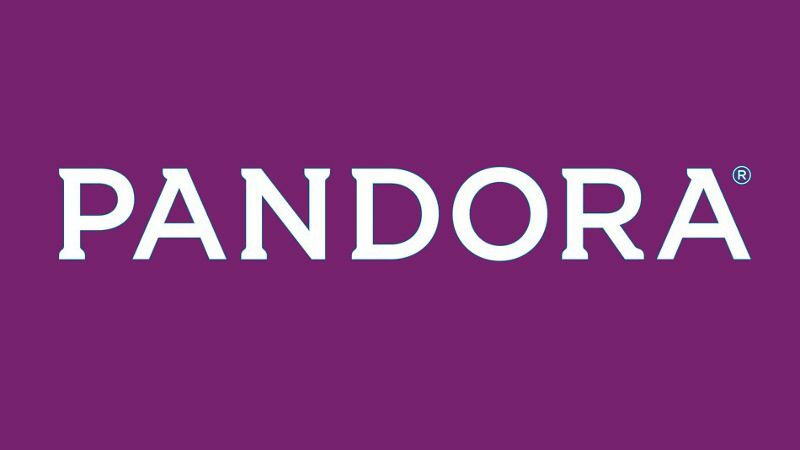 If you are a fan of streaming music and internet Radio, you must have heard of Pandora. Pandora is one of the most popular streaming music services in USA. While Pandora can be easily accessed via web browser, you can also install an unofficial desktop application for Linux, Pithos. Pithos is lightweight and integrates well in major desktop environments providing features like media keys, notification, sound menus etc. Pithos has its own PPA which makes it easier to install in Ubuntu and other Ubuntu based Linux distributions such as Linux Mint, Elementary OS etc. For other Linux distributions, you can find the installation instructions on Pithos homepage. In case you are not happy with Pithos, you can uninstall it using PPA Purge. Unlike Spotify, Pandora is available only in Australia and New Zealand outside USA. Which means, if you want to listen to Pandora in other countries, you must use a web proxy or a DNS service like Unlocator. Works pretty slick. I chose to keep it in the notification area. Running Ubuntu 14.04, btw. ABSOLUTELY! It works like a charm and stays out of the way. I tried to explain it to my wife, but perhaps these seventy years and the fifteen or so I have been using Linux can’t get to a Windoze devotee. No matter! My music still plays …. and …. it’s on Linux.